I wasn’t expecting it to be quick. I wasn’t even expecting it to be on time. Travelling within a slightly disorganised country can be difficult enough. But taking a 16 hour ferry from one chaotic (but beautiful) country to another? Good luck. My expectation for the ferry’s timeliness turned out to be well-founded on a long overnight ferry from Brindisi, Italy to Patras, Greece. But the 16 hour journey was difficult enough to begin. 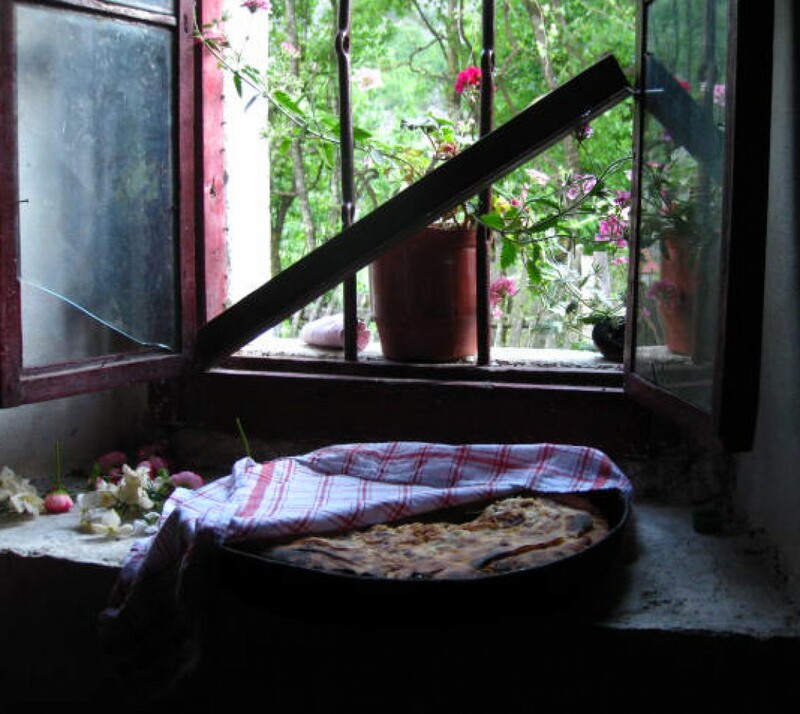 Albanian hospitality – Çift, çift? Albania is a great place to be a tourist. While some may associate Albania with communism, the country’s citizens greet visitors with welcome arms and open borders. And plenty of curiosity.